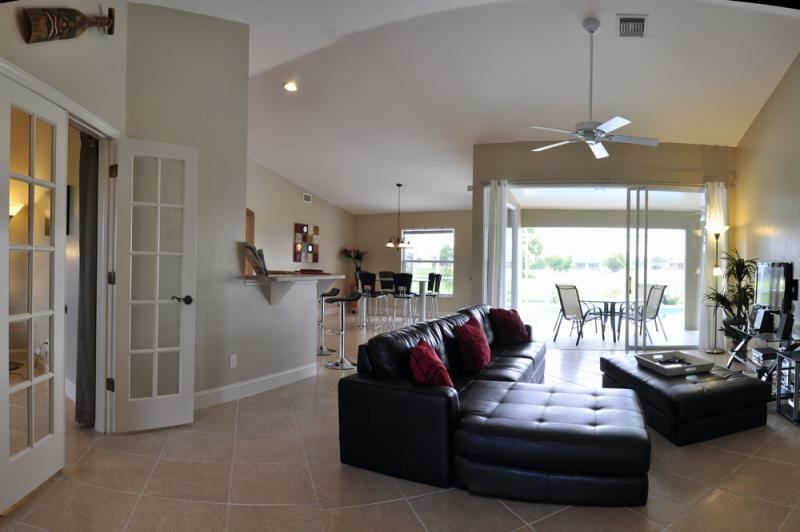 The villa, situated in a quiet and beautiful area in South West Cape Coral, was built in 2002 and was fully refurbished in March 2010. The pool is heated by solar heating. Integrated and over flowing jacuzzi and a large terrace completes the "Pool "
Only the outdoor space is available for smokers. Description of the place. 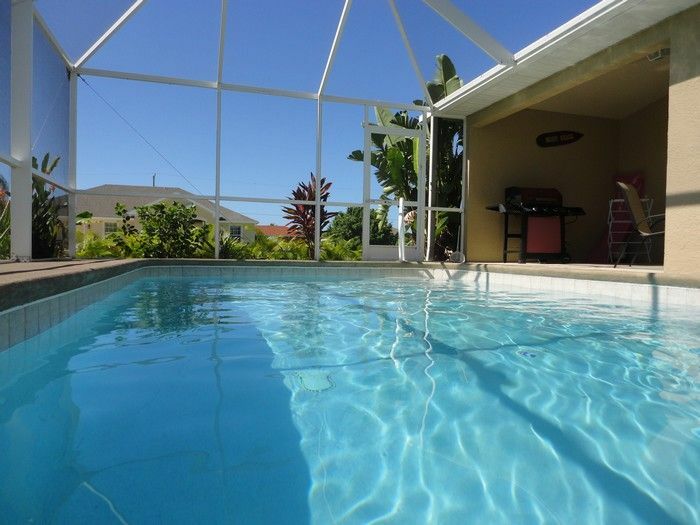 Cape Coral is an idyllic spot on the hill west of Florida and directly on the Gulf of Mexico. Due to its numerous canals, it is dubbed the "Venice Amrique ". Due to its latitude, it benefits from a subtropical climate with temperatures enjoyable throughout the year, clear waters and many Tempra, white sandy beaches with many shells, all bathed in a lush vegetation of palm trees and flowers. 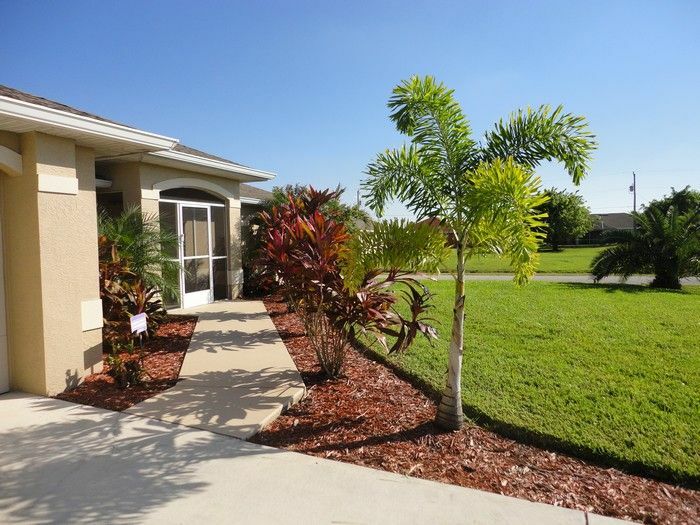 Cape Coral is centrally located for touring and visiting the most typical places of Florida like Orlando, Cape Kennedy, Miami, the Everglades, Tampa - St Petersburg. 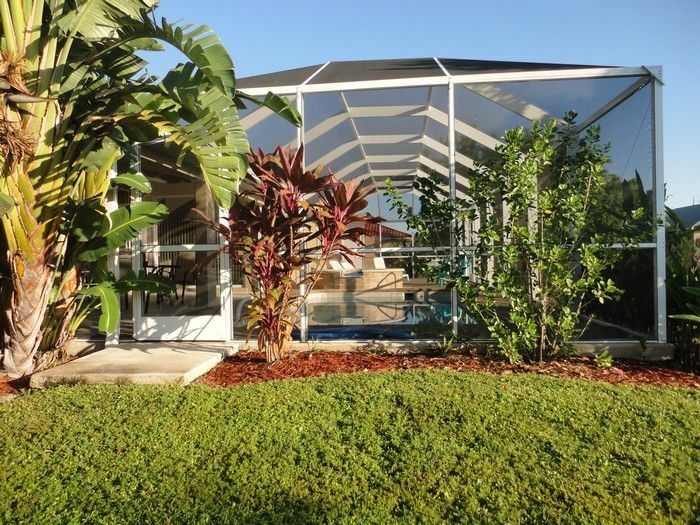 The exotics islands of Sanibel and Captiva are very easily accessible in 30 minutes. The beautiful city of Naples is just below (40 '). This location is an invitation to recreation, relaxation and rest. 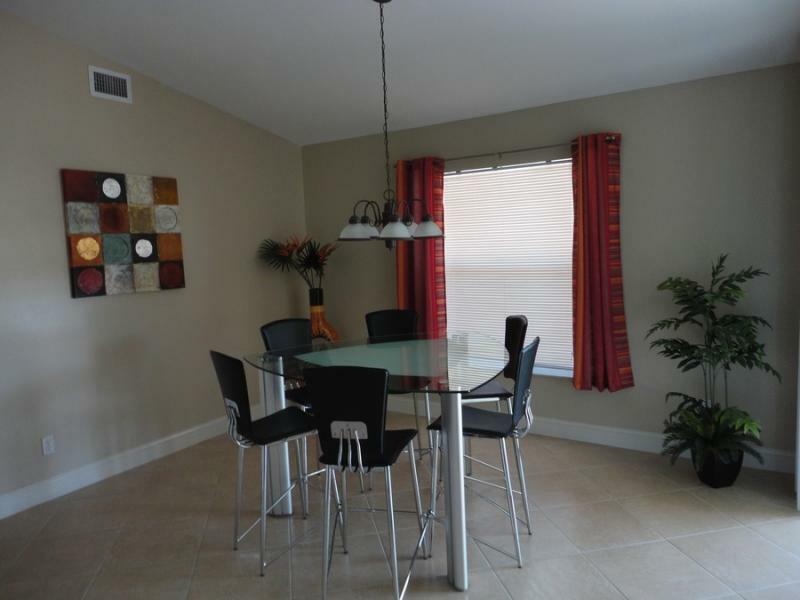 All amenities are nearby (restaurants, shops, banks, hospital, entertainment, sports, etc.) In less than an hour, you have access to 40 golf courses! International Airport in Fort Myers is at 30 KM only! 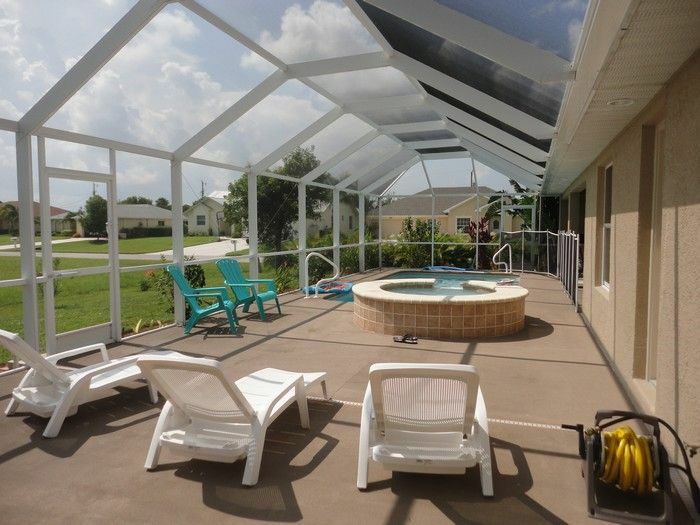 Parks Greenwell Family Fun Park and Sunsplash water park are in the IMMEDIATE vicinity. Place was also reliable. Thanks to the landlord Didier and Pascale ..... We will gladly come back. "Thank you Astrid for your kind words and we are very happy that you enjoy your stay with us. A beautiful house, and a great villa. Everything you needed was vorhanden.Sehr good location, nice neighborhood, great pool, it was a dream. If we always rent. Alls was well maintained, clean and high quality. Thank you for your kind words Gabi and we are very happy you enjoyed your stay That with us. "Thank you René for your kind words and we are very happy that you enjoy your stay with us. 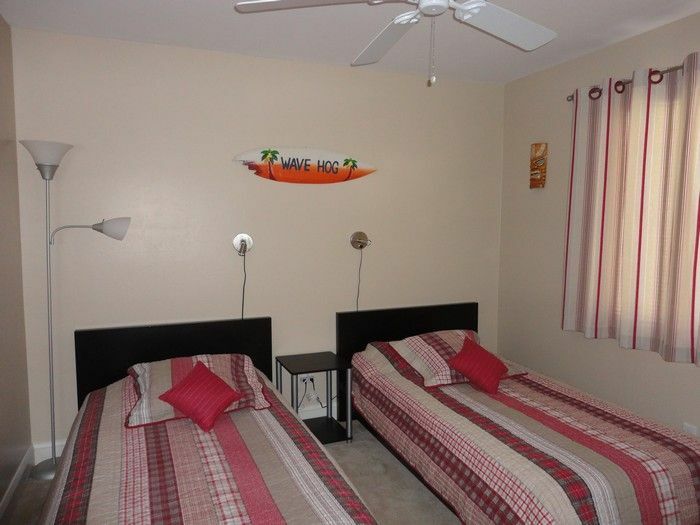 Our stay in Cape Coral was really super! The house was neat, large, clean and well equipped. 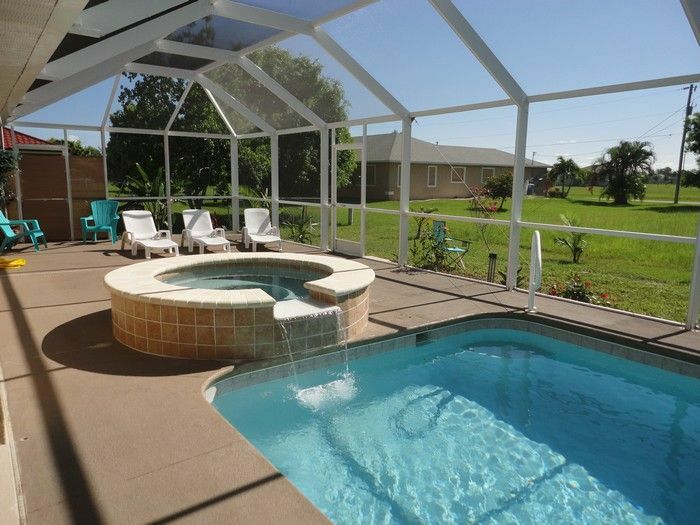 With a lovely pool and whirlpool / hot tub. We have 11 nights may stay and did not really want to leave. Beautiful surroundings, great starting place for trips along the west coast such as Fort Myers, Clearwater Beach and the Everglades. We love to be back again! House 100% correct ad. The house is fully equipped (cutlery, accessories, dishes, appliances, beach accessories ...), spacious and very comfortable (OK bedding). The house is ready upon arrival and everything is pre-programmed (swimming pool, air conditioning). The advice and guidance given by the owners are very helpful and reliable. 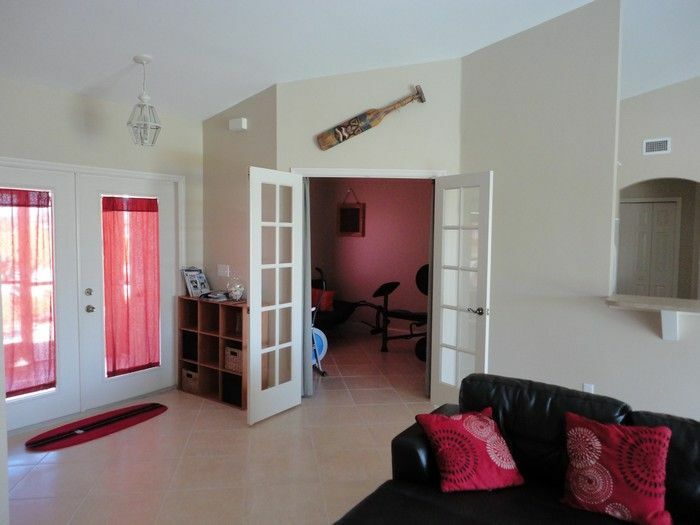 The house is located in a quiet residential area and close (5-10 min) to shops. We spent a wonderful week of family vacation. 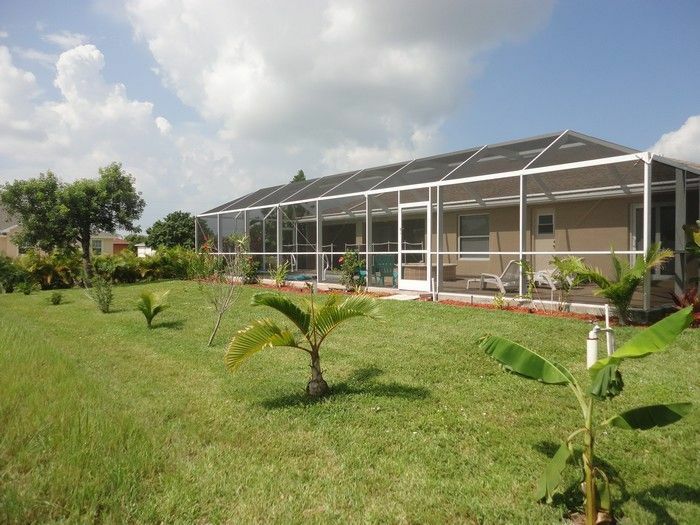 Compliant home; owner very professional, agency prominent place. Very quiet, spacious and clean house. The villa is perfect, modern, very well equipped, nothing is missing. The owners are very serious, the contact is excellent. 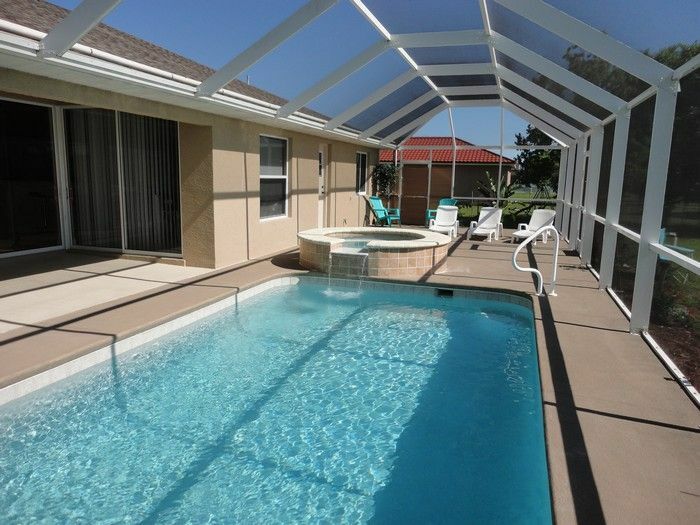 Valuable tips for a smooth stay at the villa and also Florida's visit which was very helpful. 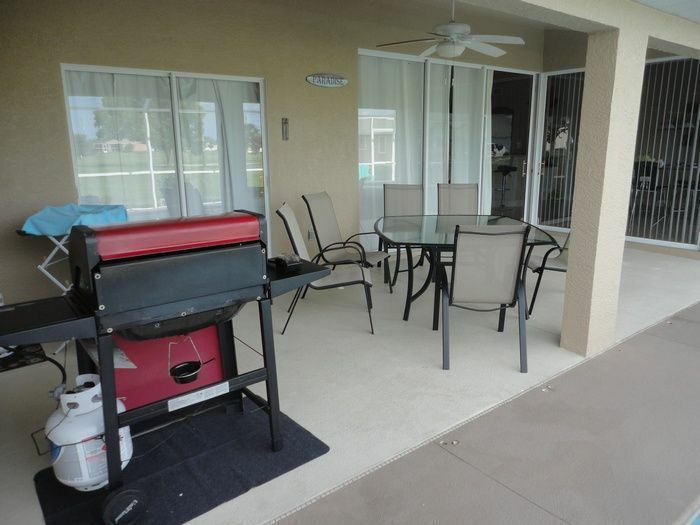 I recommend this property and stay again if the opportunity for another stay in Cape Coral arises. Nobody extremely correct. 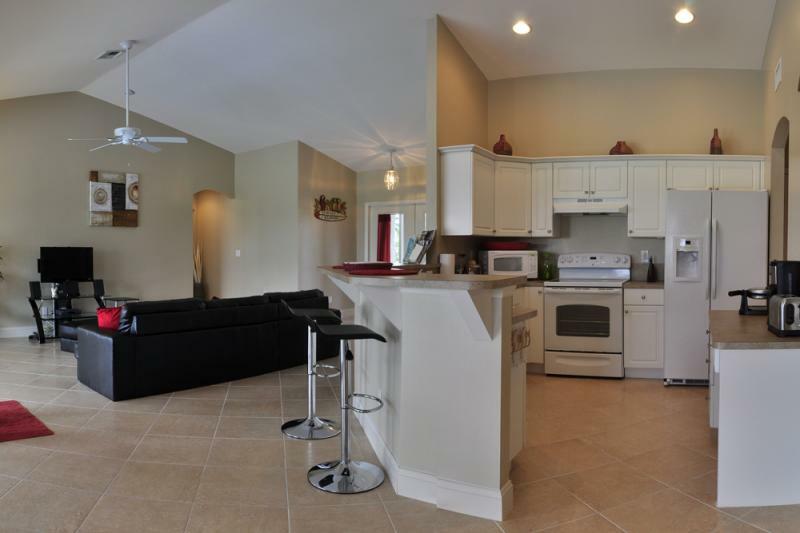 The house is spacious, clean with everything we needed. I recommend this property. We had a wonderful holiday. Exceptional location, pictures reflect reality. 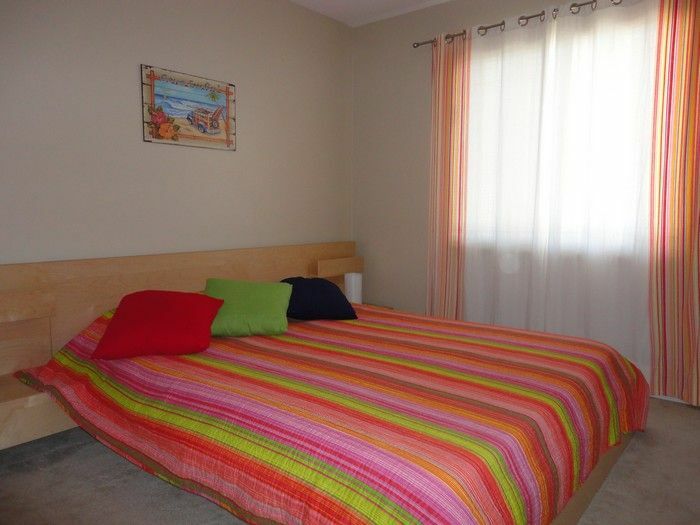 Villa located in a quiet residential area, well equipped and modern. Contact person on efficient and available space. Owner at little care and a better guide book ... successful holidays "only downside " must have a car but what seems normal when you go explore this region. Again thank you! 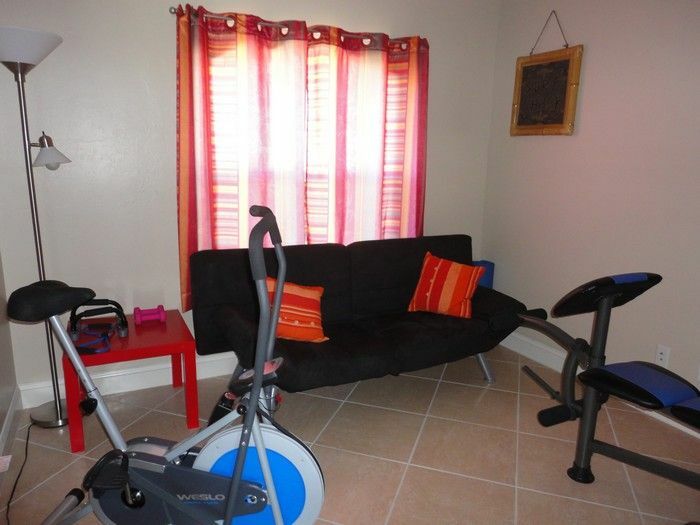 Very clean and quiet house, fully equipped with high-end materials. Nearest beach (car required as everywhere in the U.S.). We had a great holiday and come back in this house during our next trip to Florida. I recommend to all the house. Second time in seven months, that is to say the quality of services! Intermediate, Mr. FRANK Care for the presentation of the villa. Happiness. Again thank you to the owner for his availability, his explanations of the site and its surroundings. Back to the very fast bond. The comfort of a villa with pool and jacuzzi for the price of a suburban hotel. According to the announcement, everything is there to spend a pleasant holiday. According to the description of the ad and the owner after telephone contact. Good advice from the lessor, all for a good time! Again thank you and impeccable presentation of the villa through there. House very pleasant and comfortable. The owner is a real tourist office to himself. Very beautiful villa and well located. Very well equipped. Beautiful villa, comfortable. Quiet. Ideal with children. Very good communication with the owners. Villa in accordance with the descriptions. A quiet residential area and nearby shops. 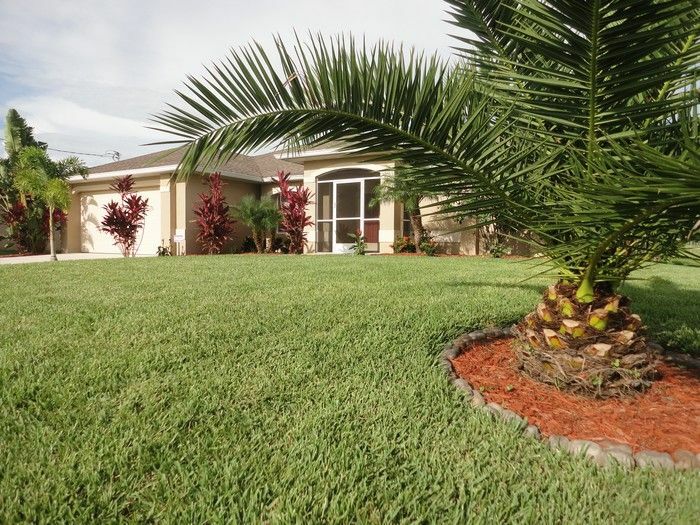 An ideal location for touring the West Coast, vast beaches and all of Florida. 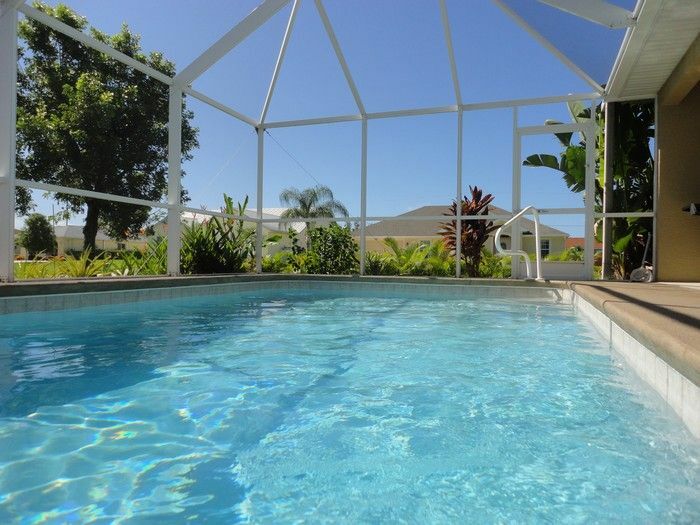 Can be found at home in the evening or just when you want, dip in the pool or relax in the jacuzzi. The owner and the corresponding destination are francophone. One side safe for people with some difficulty with English. But especially the availability of the owner who will answer all your inquiries as well as the corresponding tell you some good places. We were pleasantly surprised by the location. 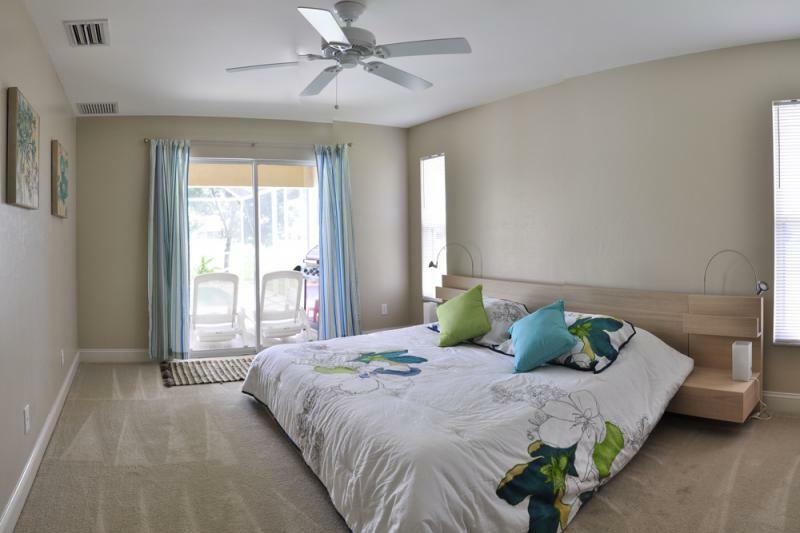 The house is very spacious, bright and tastefully decorated. Terrace with pool really liked children. 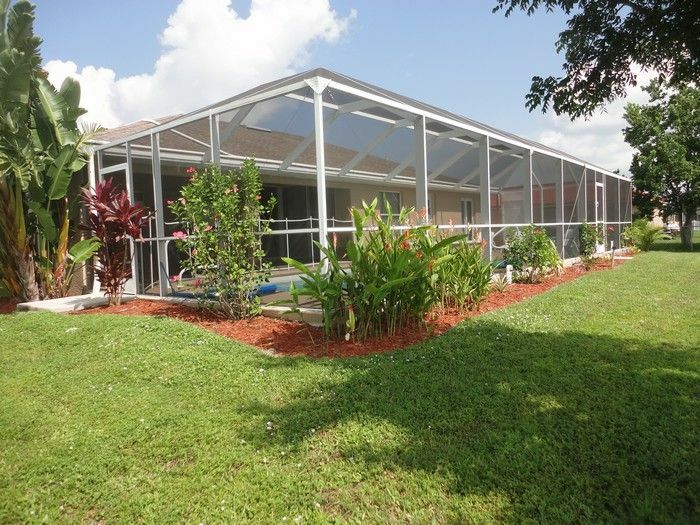 This home is conveniently located near shopping and interests ... and in a very quiet place. Equipment throughout the house is perfect. I do not know what else to add to this that this location is highly recommended. Very nice house, where we go back. Modern, spacious, arranged flawless, quiet. A real pleasure to navigate at night after a day of walks and to dive into the pool. Beautiful house according to the announcement. Owner listen to you and answer your questions. 6 adults and 1 or 2 children max. The tourist tax (11% of the rent in USD) must be paid. A security deposit of 250 is requested and payable one month before departure.